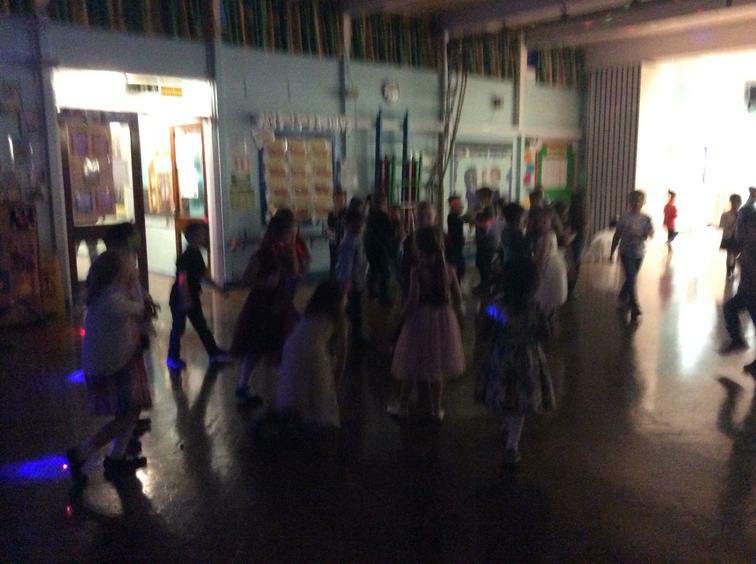 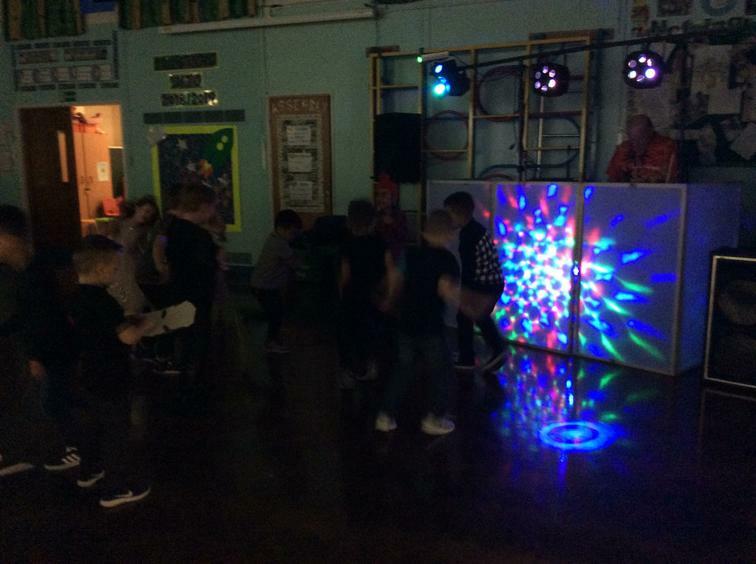 Thank you to Mr Allen who gave up his time for free to run the disco ensuring all money raised goes towards subsidising school school trips and residentials. 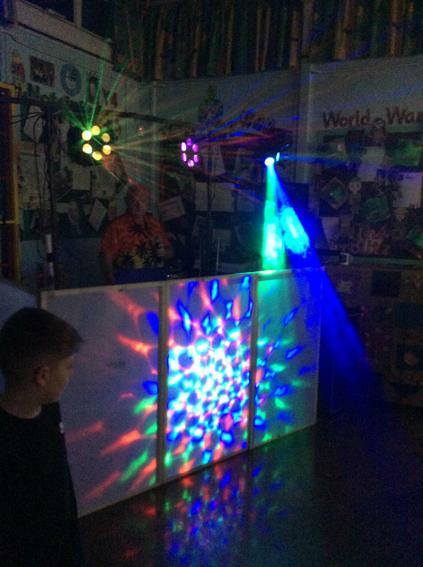 An enormous thank you to all our FANTASTIC F.O.B.S who ran the refreshment stalls and thank you also to all the staff who stayed to make sure everyone had a great time. 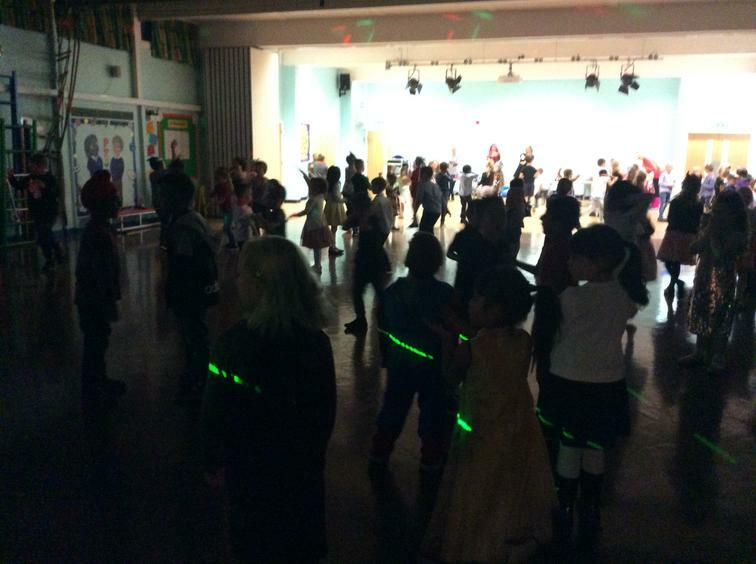 This event has raised an incredible £430!